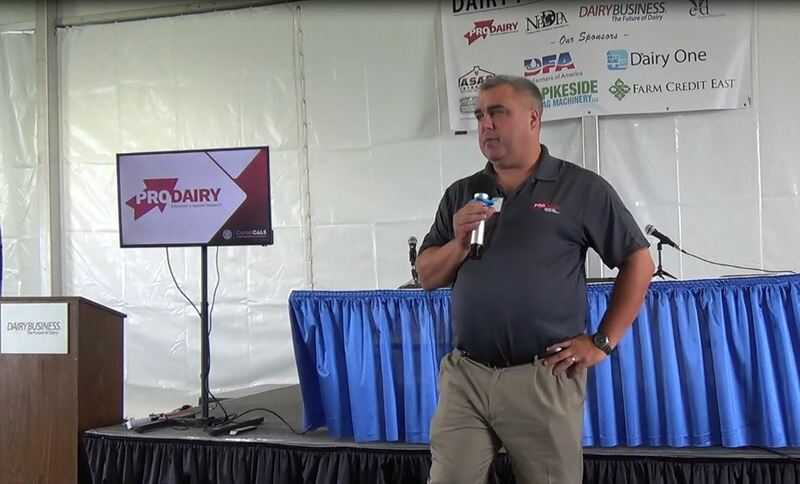 Mark your calendars for the Dairy Cattle Reproduction Council’s (DCRC) 2019 webinar series. 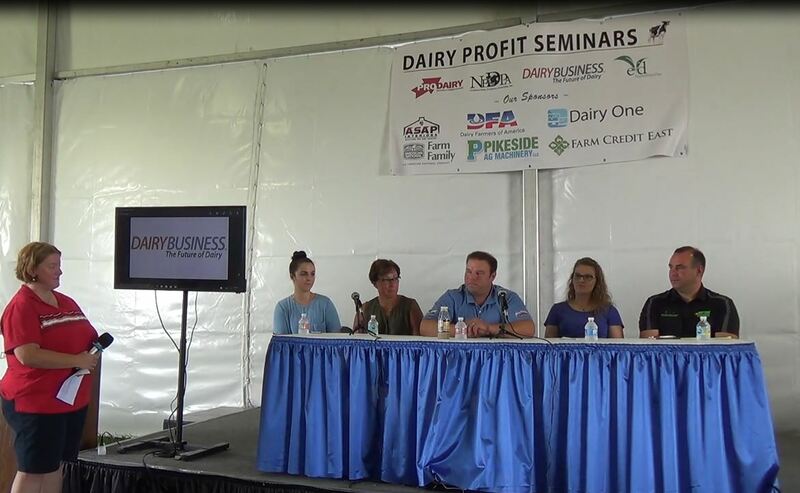 These highly regarded sessions offer access to high-quality information and interaction with industry experts to attendees from across the United States and around the world, all from the comfort of their farm or office. 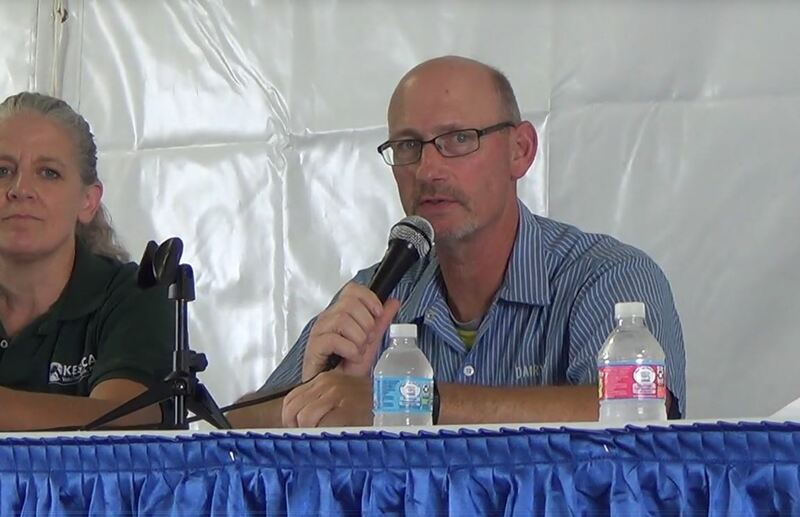 The webinars feature top-rated topics from the 2018 DCRC Annual Meeting. For more information about the DCRC webinars, e-mail Natalia Martinez-Patino, DCRC Education Committee chair, at: [email protected] or e-mail DCRC at: [email protected]. To register for a webinar, please visit www.dcrcouncil.org/webinars and follow all prompts. As the webinar approaches, you will receive an e-mail with information on how to log in for attendance. 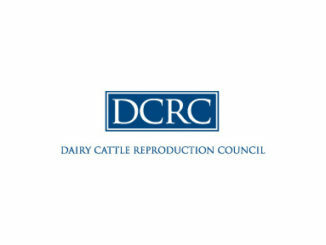 If you are a DCRC member and cannot attend the ”live” webinar, you may access it (and all past webinars) at www.dcrcouncil.org/webinars. 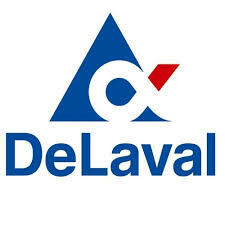 The Dairy Cattle Reproduction Council is focused on bringing together all sectors of the dairy industry – producers, consultants, academia and allied industry professionals – for improved reproductive performance. 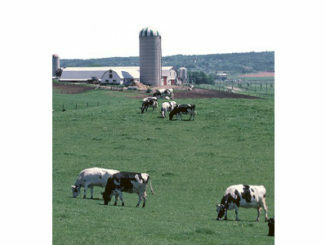 DCRC provides an unprecedented opportunity for all groups to work together to take dairy cattle reproduction to the next level.